Welcome to ZORK! You are about to experience a classic interactive fantasy, set in a magical universe. 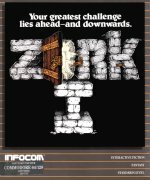 The ZORK trilogy takes place in the ruins of an ancient empire lying far underground. You, a dauntless treasure-hunter, are venturing into this dangerous land in search of wealth and adventure. 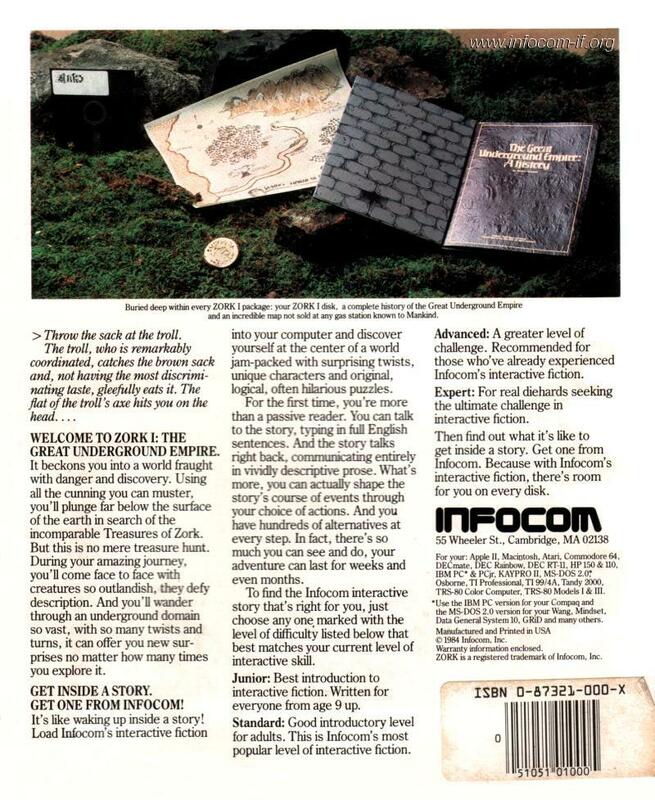 Because each part of the ZORK saga is a completely independent story, you can explore them in any order. 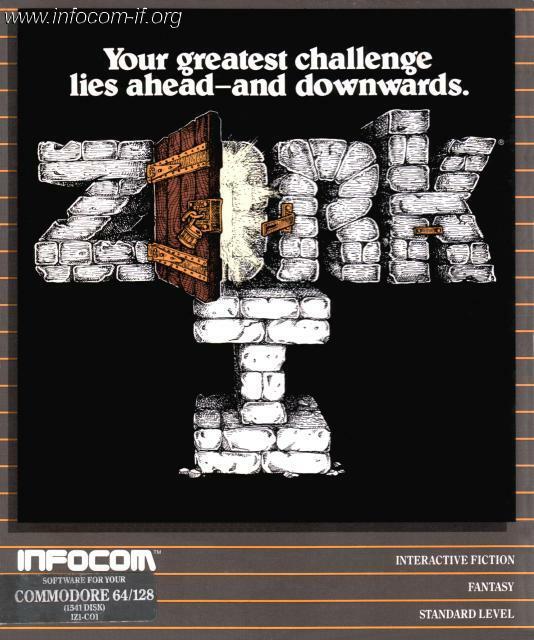 However, since ZORK I is the least difficult, it is usually the best place to begin.